Reiki Box Healing is a unique form of healing and approach to creating success and abundance. Reiki Box Healing is a spiritual healing service where you can sign up to become part of a Reiki Box in which you then receive Reiki and healing energy every day. This is great as you will receive a day healing so that you can progressively improve and fulfill your goals of health, wealth, love and happiness! 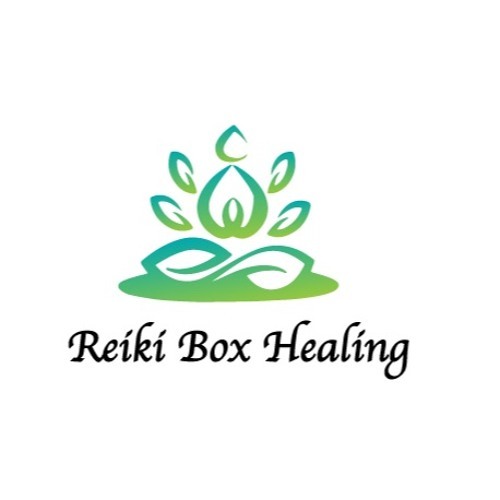 Reiki Box Healing gives you energetic support so that you can bring about more situations/events/places/things in line with your highest good and improve your life in line with your higher self! You can get started with the Reiki Box Healing by signing up for a FREE 21 day Reiki Box Healing by visiting the website.